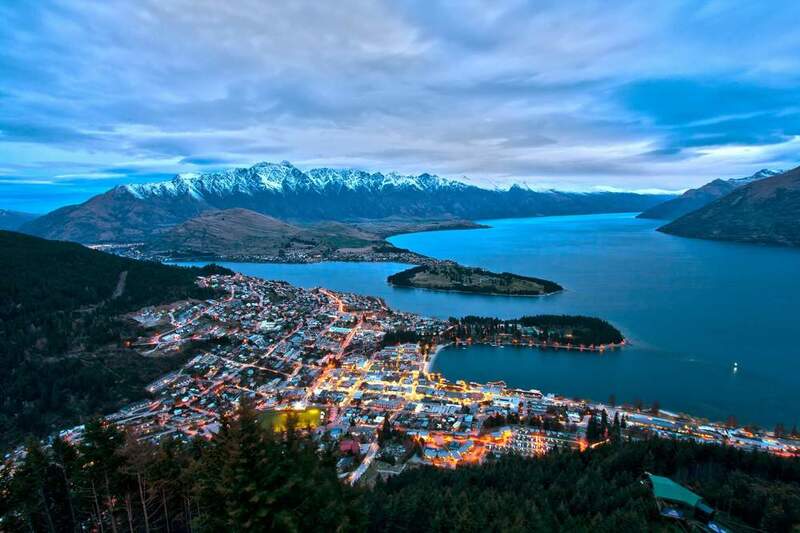 From Auckland to Queenstown, we've hand-picked our favorite adventures on each island. You'll swim with dolphins, leap off the edge of a waterfall, cycle through vineyards, and explore by helicopter. Hit the must-see tourist spots then journey far off the beaten path with first-class guides, soaking in all of New Zealand's gems one picturesque vista at a time. To experience true New Zealand, one must experience both its natural wonders as well as its people. Beautiful scenery is not New Zealand's only treasure. The people are worth meeting, too! Local Kiwi people are welcoming, genuine, and friendly. They are generous with whatever they have whether it is a story, a place to stay or something from the garden. You'll also gain an understanding of New Zealand's rich history and it's Maori culture over the course of your stay. New Zealand is far away and we understand how important it is to make the most of your valuable time away from home. Let us help reveal this diamond in the rough with true Kiwi experiences steeped in adrenaline-fueled fun. Mountain bike flowy trails, ride horses across staggering terrain, hunt down hidden waterfalls, and take a cruise with a Maori skipper. We can arrange for you to meet New Zealanders that share the same interests as you; perhaps a barbecue at someone's farm who shares the same hobby, the same job, or the same type of dog. We can even set up a round of golf with some local blokes. No matter how you design your custom stay, you're sure to return home sharing the same love we feel for all things New Zealand.